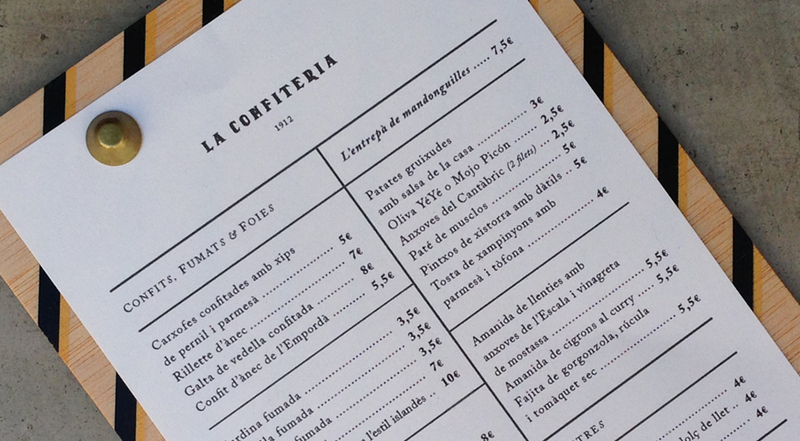 Refurbished with passion, La Confitería gathers history and beauty and offeres delicatessen, vermouths, and irrestitible cocktails. We insisted on preserving their logo from their old sign rotulated in a beautiful facade of our city. 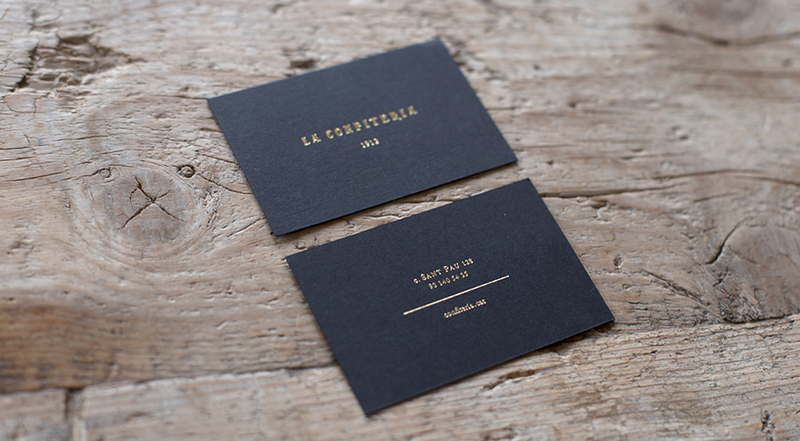 We completed our graphic approach with elegant visit cards and menues with a classical start brought to the present.